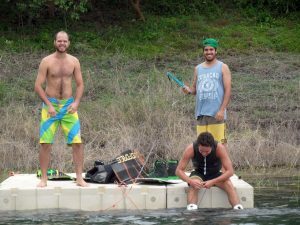 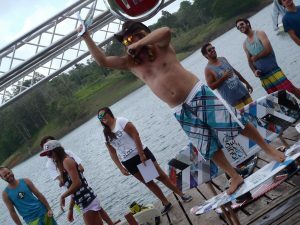 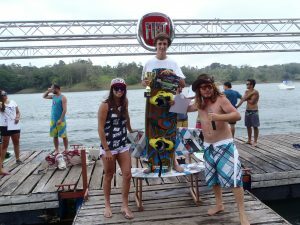 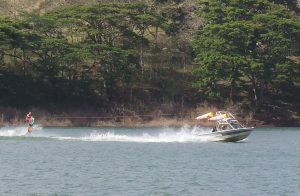 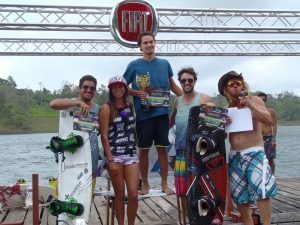 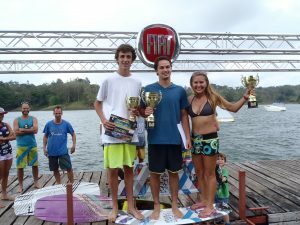 Well, the second Costa Rican Wakeboard Championship is a done deal! 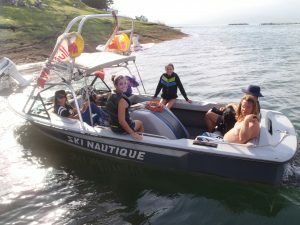 Thanks everybody who was there and/or contributed in any way! 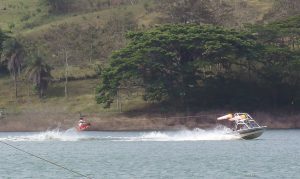 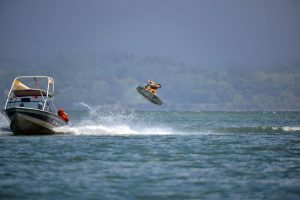 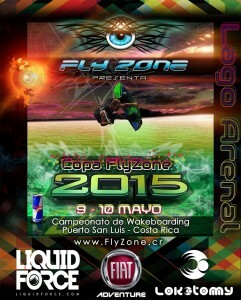 Liquid Force, FIAT Adventure, Jetsurf Costa Rica, Red Bull, Lokotomy, Hotel Puerto San Luis. 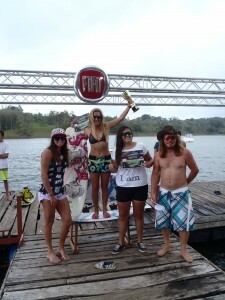 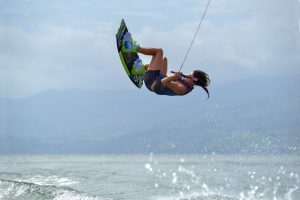 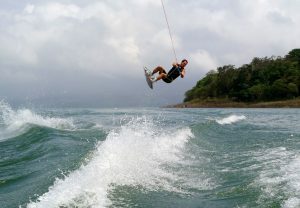 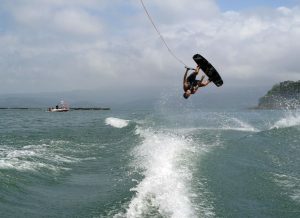 And alsoto Costa Rica’s new favorite pro wakeboarder and current WWA World Champ Bec Gange! 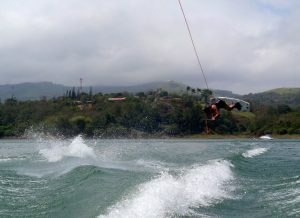 Below you can find the photo gallery. 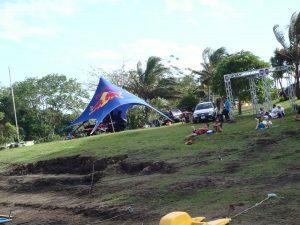 Check here for the video of the event. 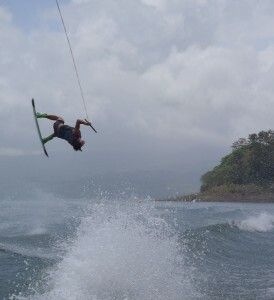 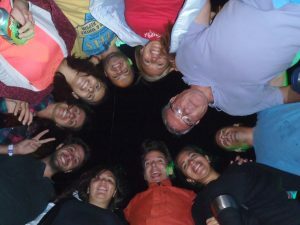 Thanks Juan Carlos; wicked video! 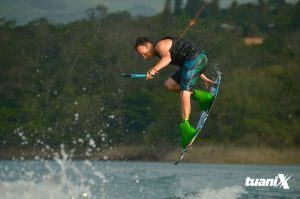 Tuanix Magazine did a great article on the Copa and posted a gallery with some sick pics of most of the riders. 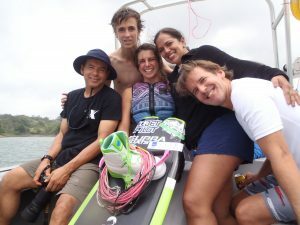 More pics on FlyZone’s facebook-page. 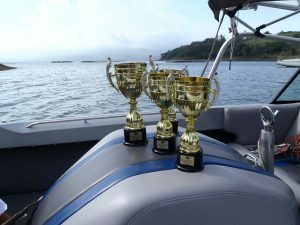 See you at the next Copa (or sooner, I hope;)! 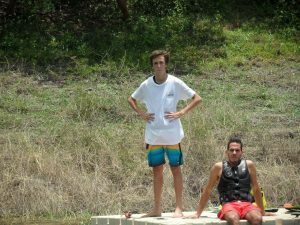 Error: Error validating access token: Session has expired on Friday, 23-Nov-18 07:34:26 PST. 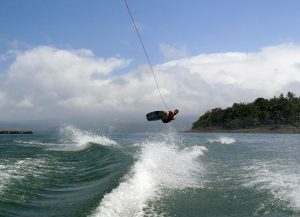 The current time is Friday, 19-Apr-19 02:25:16 PDT.